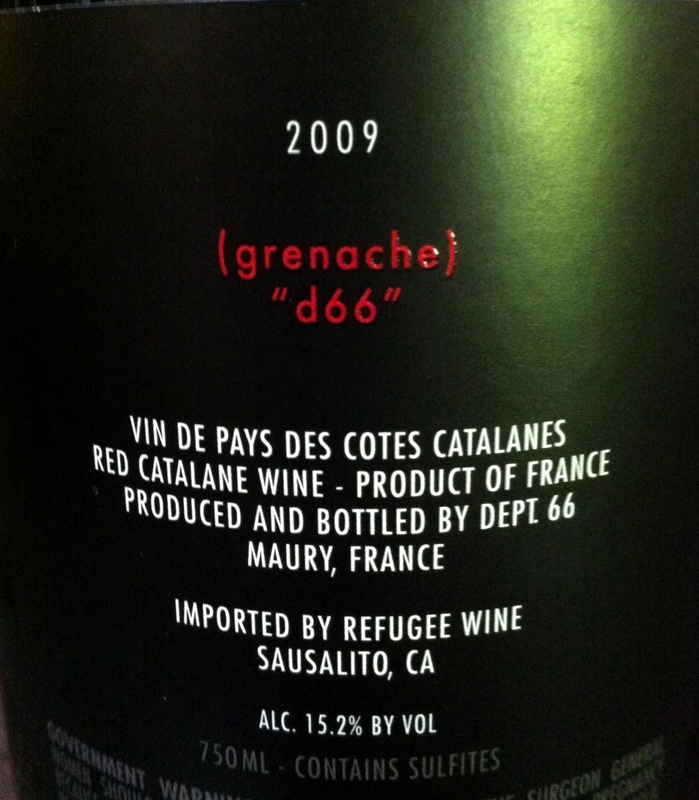 Orin Swift “D66” 2009 France… yup, France! | the wine snob. 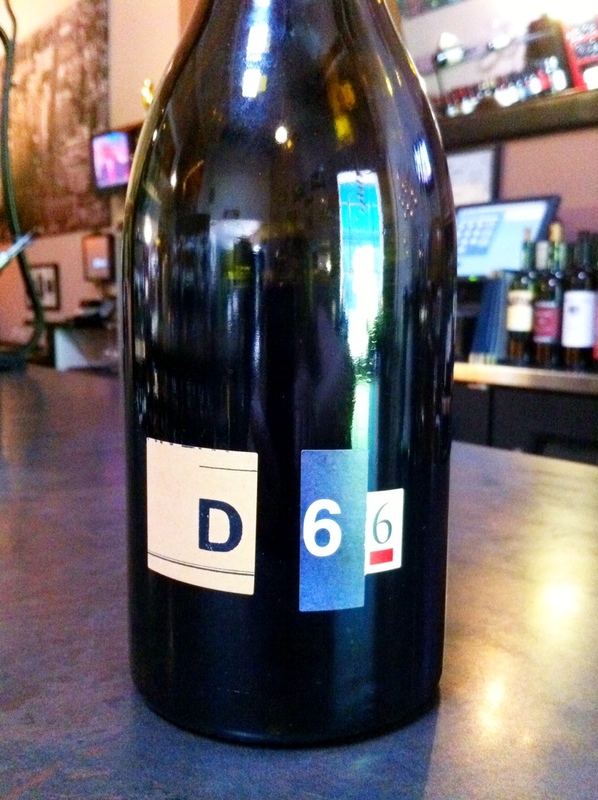 Orin Swift “D66” 2009 France… yup, France! Simple, graphical color-blocking. I like. What’s inside? 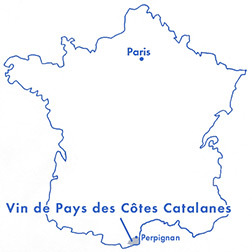 A blend of mostly Grenache, with a little Syrah and a little Carignan. So, it’s a Rhone blend? Well, yes… sort of. It has broken the mold of Rhone blends. Shattered it, actually, into a million pieces. But that was before they met D66. This is a true Orin Swift wine- rich, opulent, hedonistic, and seductive. Almost black in color, it’ll coat your glass with it’s silky layers of dark fruit, spice, and moist earth. Notes of bitter cherry, raisins, toasty vanilla, and exotic Asian spices are all perfectly balanced out in it’s 15.2 alcohol content. A nice amount of tannin on the finish distinguishes it from just your average big nasty fruit bomb. It’s truly gorgeous. If I were you, I’d snap one up quickly as these wines sell out faster than you can say terroir. If I may use a clever analogy, the D66 is sort of like French Wine Meets Monster Truck Rally. “SUNDAY, SUNDAY, SUNDAY! ORIN SWIFT DOES FRANCE! 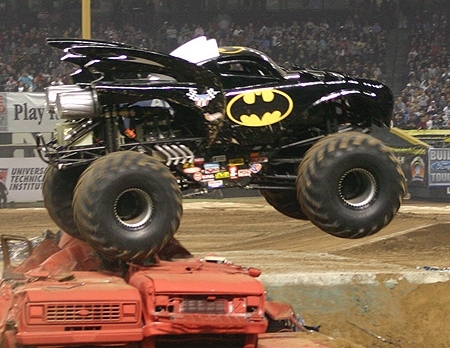 Death-defying stunts and POWER POWER POWER!” Okay, so I’ve never been to a Monster Truck Rally, but I have memories singed into my consciousness of those TV commercials. I don’t mean to trivialize the D66 by any means, but this is just where my mind went with it. Call it French wine on Steroids. Call it French wine “juiced up.” Call it whatever you want. It’s a beast. Enjoy. This wine is currently in stock at Cellar on Greene for $42. Check out Orin Swift Cellars Website for more info on all their juice. ← A big fat ROSE post! !